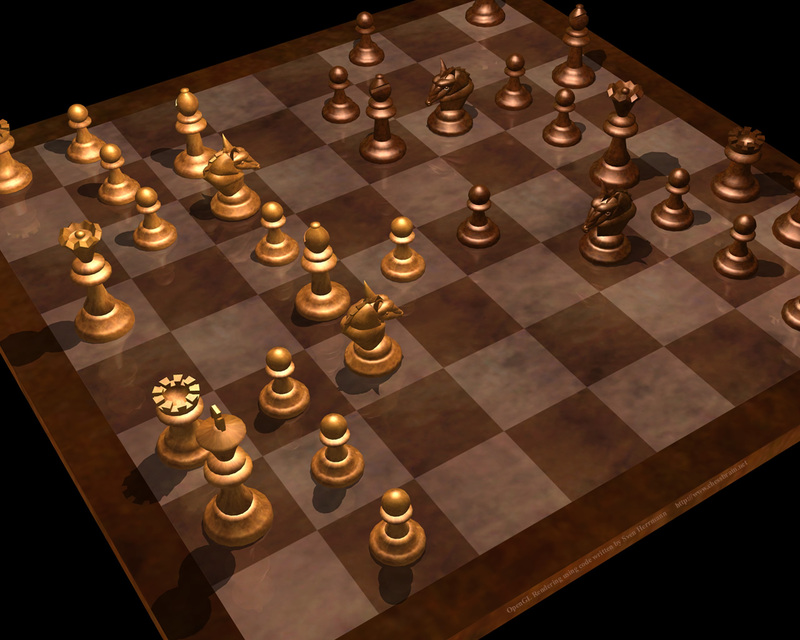 ChessBrain II is currently in development. We'll post the new Server and Client software as soon as it's ready. 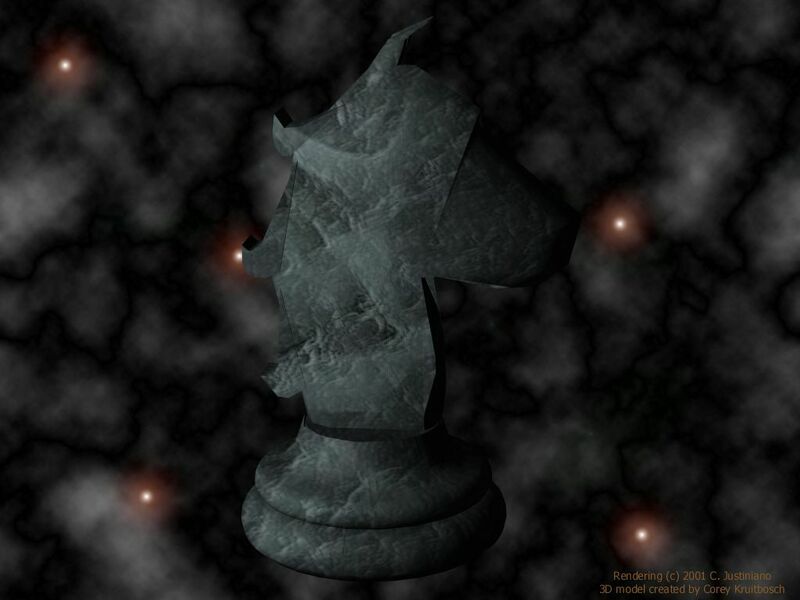 ChessBrain utilizes a specialized version of Colin Frayn's stand-alone Beowulf Chess Engine. Visit Colin's site to download binary and source code files. 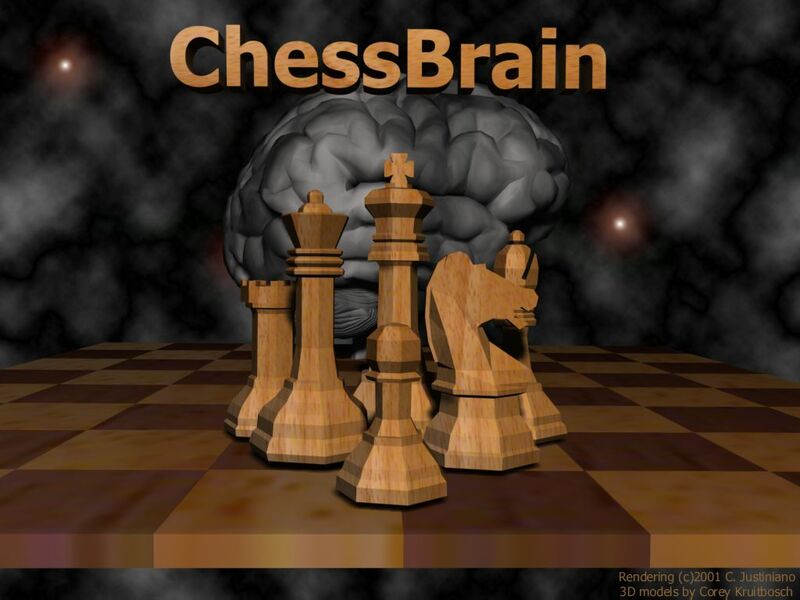 The official ChessBrain Project wall paper image. 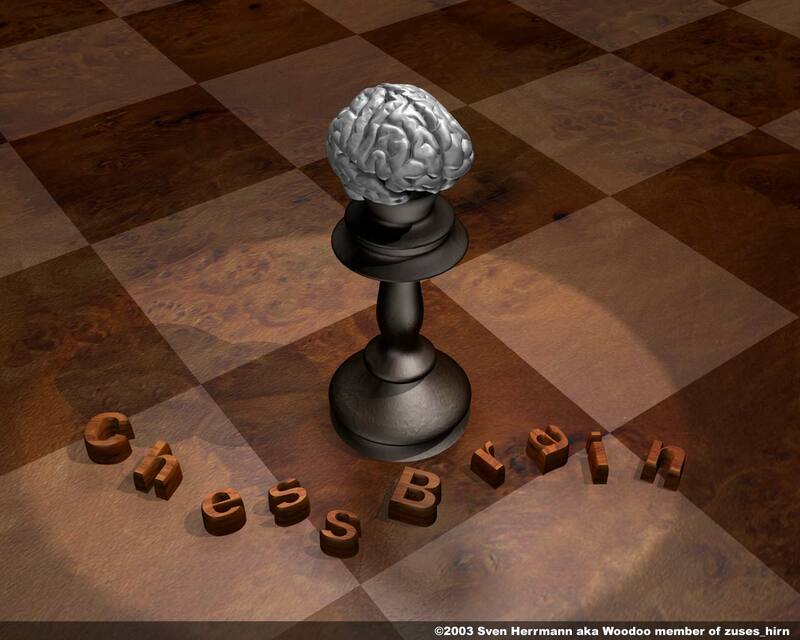 The image contains a chessboard and pieces posing in front of a brain against a backdrop of neuron and brain mass. SuperNode. 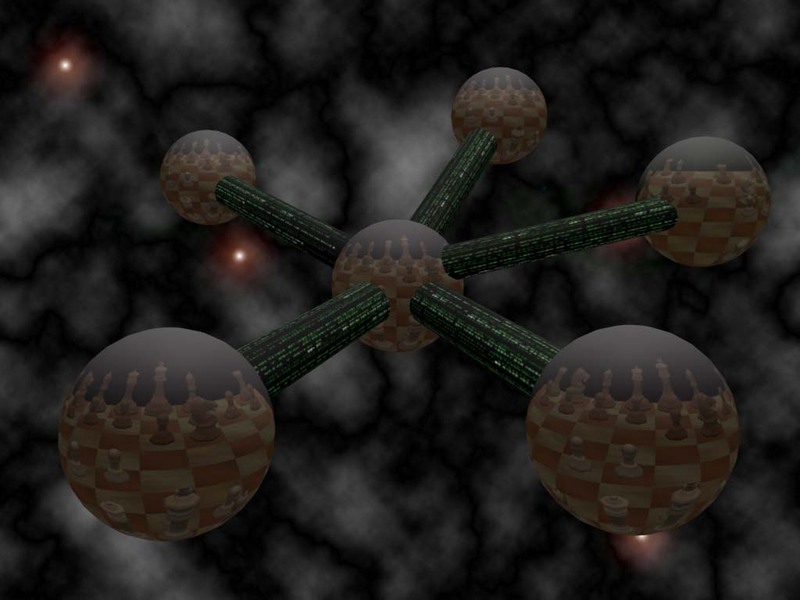 Artistic rendition of a Supernode communicating with remote nodes. 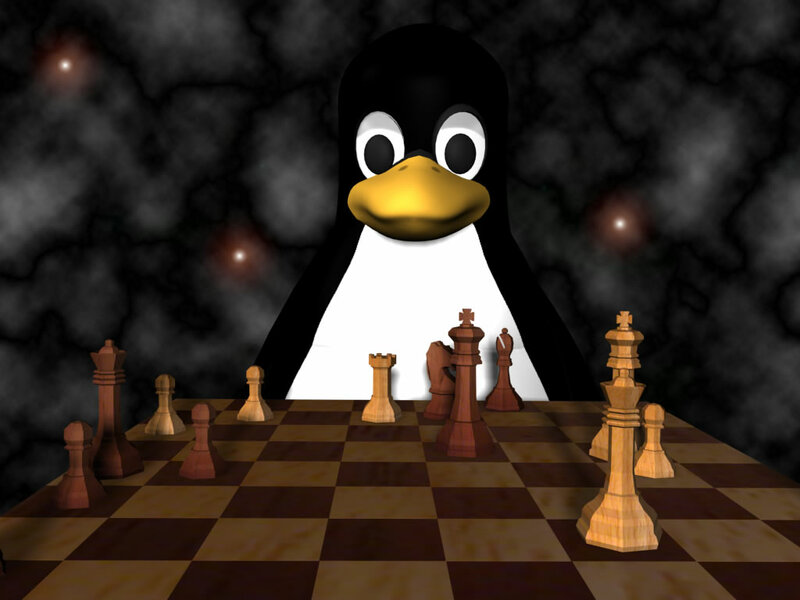 Tux to play and win! Tux is actually playing the black pieces in this game and his next move wins the game... can you spot the winning move?